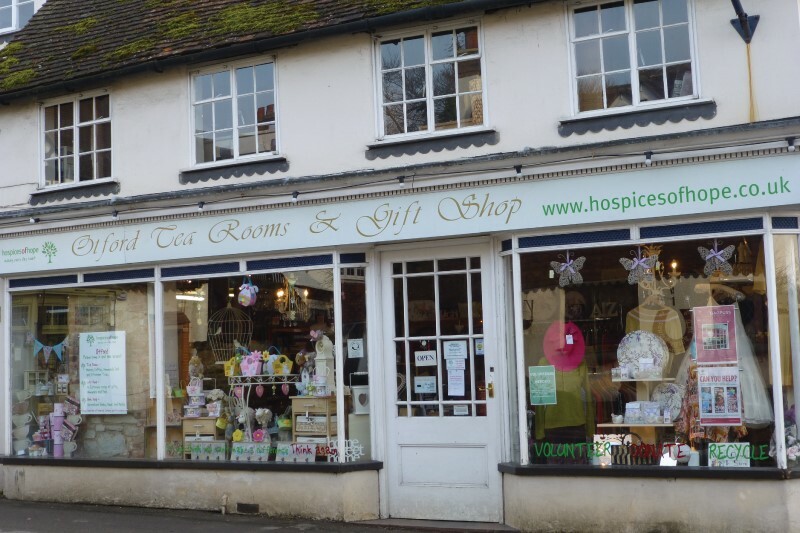 Otford Tearooms is the flagship shop for Otford based charity, Hospices of Hope. The shop has been trading on Otford High Street for more than 20 years and sells vintage clothes, brand new homeware, bric-a-bric, books, greetings cards, jams and preserves – there really is something for everyone. The friendly tearoom at the back of the shop is a very popular meeting place for villagers, visitors and walkers (dogs are allowed in the garden area). Food includes light hot meals and home-made cakes and treats. 85% of Trip Adviser reviews rate our Tearoom as excellent. There are lunchtime specials every day and the menu is published on our website. The atmosphere is always welcoming and friendly. 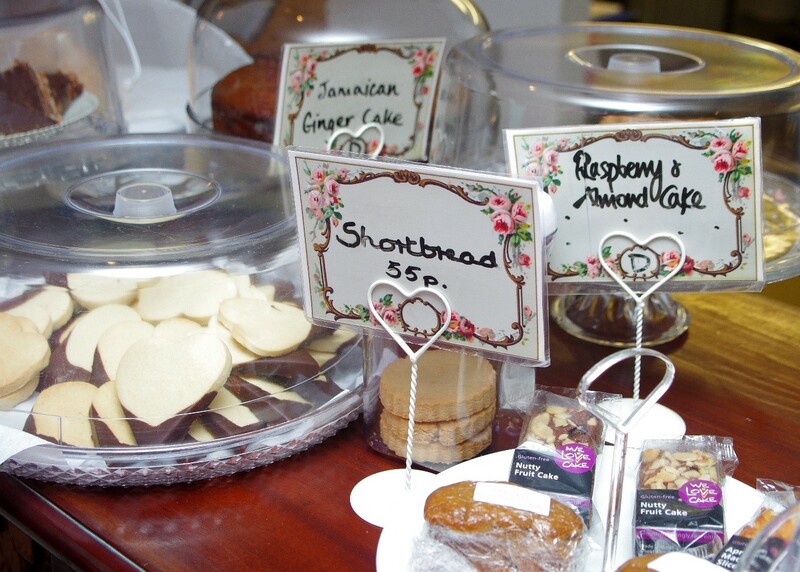 All funds raised from the shop and tearooms support hospice care for adults and children in South East Europe. We welcome enquiries about volunteering opportunities in our shop and tearoom.